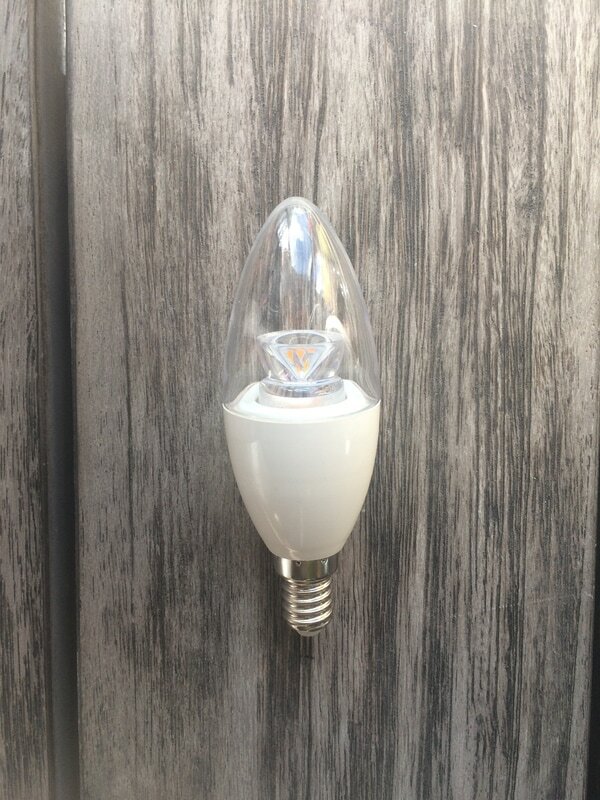 LED lighting has come a long way in just a few years. 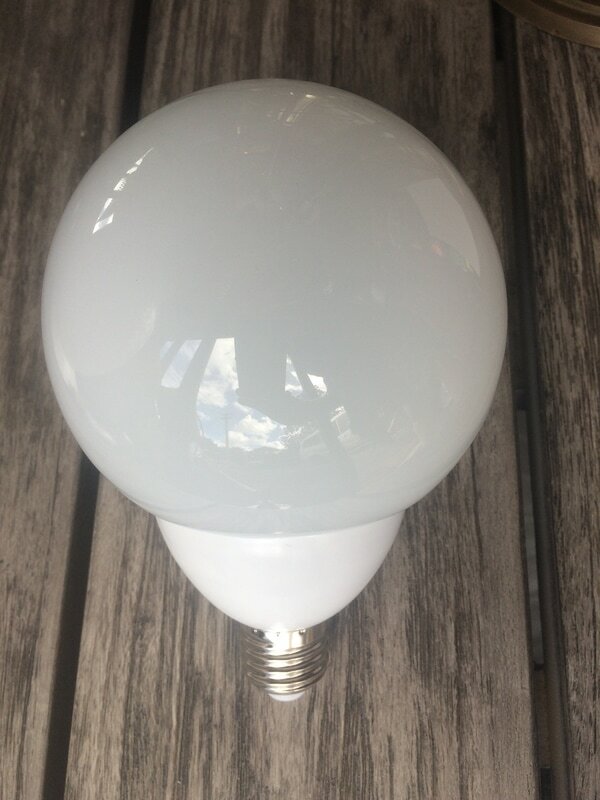 There are many advantages to LED light bulbs, because there is no filament, they are shock and vibration resistant. 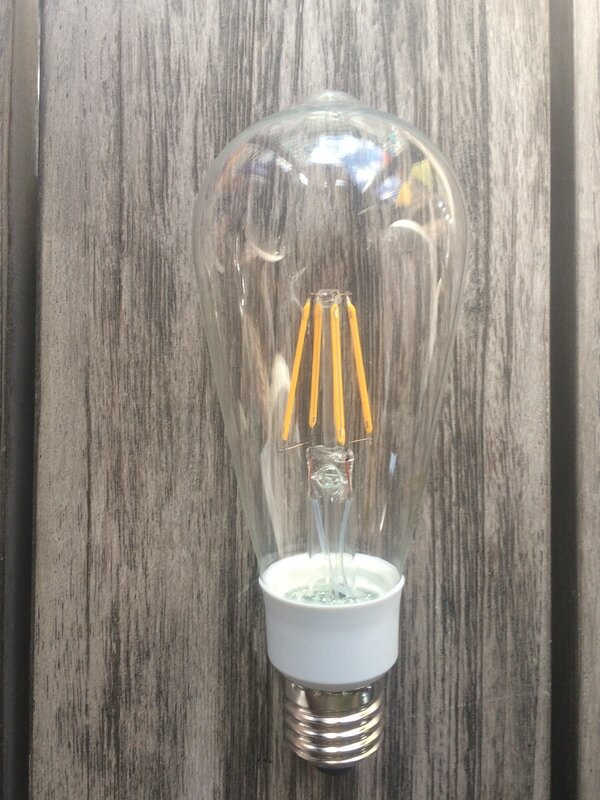 We have a wide range of bulbs including dimmable. The letters "LED" lighting stand for Light Emitting Diodes, which means they are not light bulbs but electronic gadgets. They have been around as indicator lights on appliances, home entertainment systems and computers since 1962. 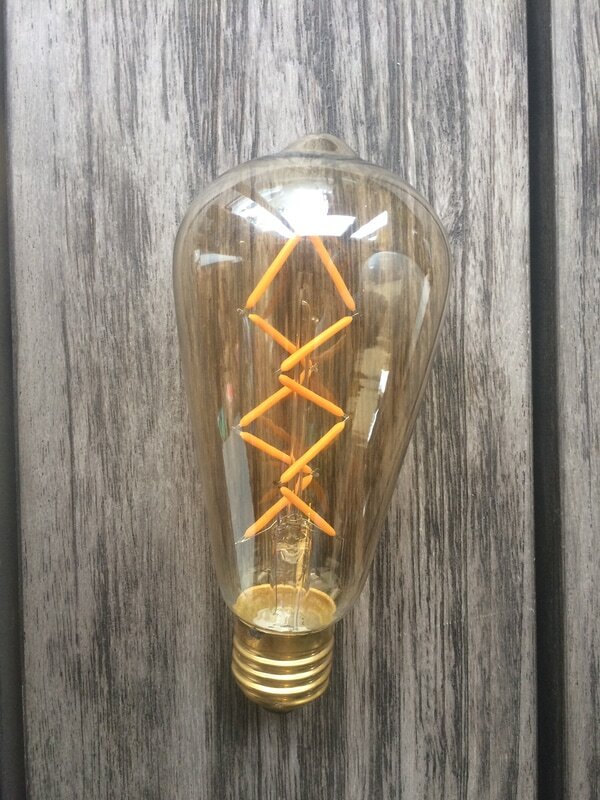 It is only in the last 10 years that manufacturers of diodes have managed to make them bright enough for them to be considered as light sources. 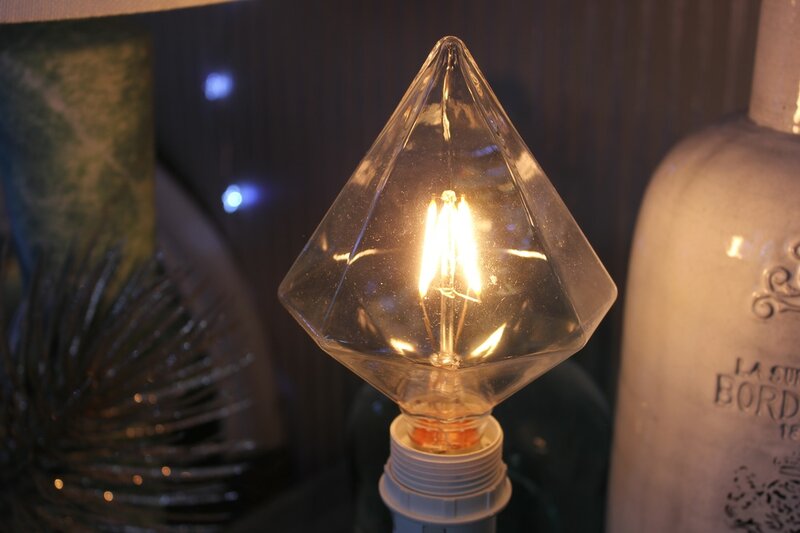 We also have a range of bulbs with filament designs. 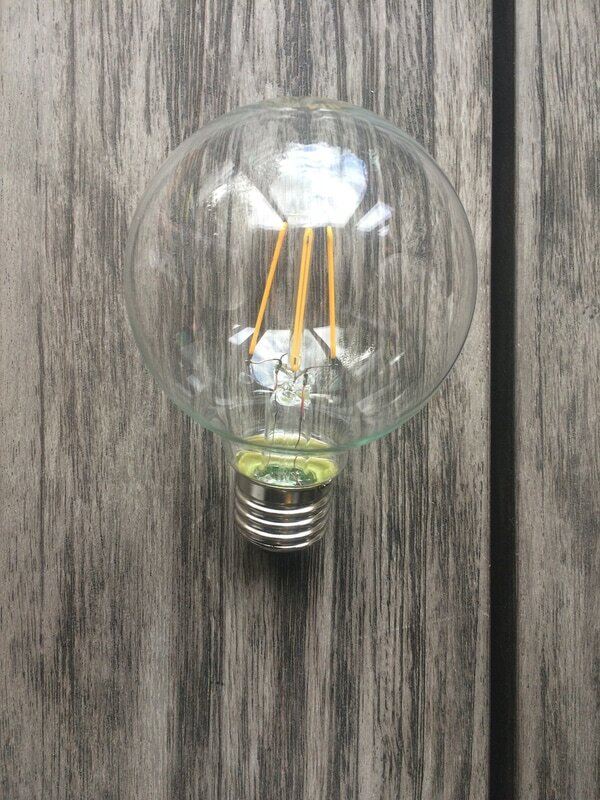 LED bulbs come in both bayonnet and edison fitting. A wide range is available in-store or to order.